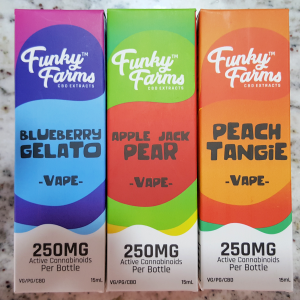 Home / Funky Farms CBD / Funky Farms CBD Vape/Drip Bottles in Great Flavors! Would you like a blast of amazing flavor with each puff or drop? 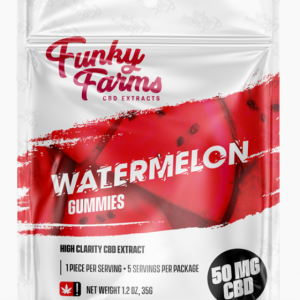 Funky Farms CBD has made these very tasty terpene combinations available finally to connoisseurs of cannabinoids. Each is full spectrum and ready for adding to your cartridge, tank or simply dropping sublingually. These are 250mg needle tipped bottles with 1ml of e-juice/vape/drip goodness in three amazing flavors. Please note: Currently, we’re offering ONLY the 250mg e-juice product (not the 1000mg as may be some photographs). If you prefer the higher strength versions, please let us know. This product is under our test marketing program and your comments help us determine whether we should stock higher strength products. Feel free to visit our contact page and let us know what you think. 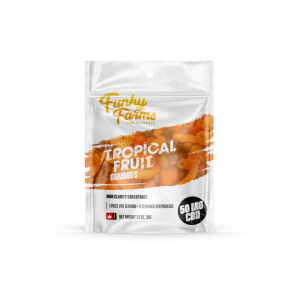 These tasty flavor offerings from Funky Farms CBD provide great features that demanding Vape/Drip lovers prefer. 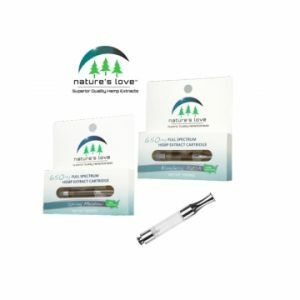 Each 15lm Needle Tip bottle offer a Full Spectrum Distillate combined with a tantilizingly tasty combination of flavors for the flavor-craving drip or vape connoisseur. These needle tipped bottles allow for easy pod filling, cartridge refilling or simply dripped sublingually for a splash of flavor. 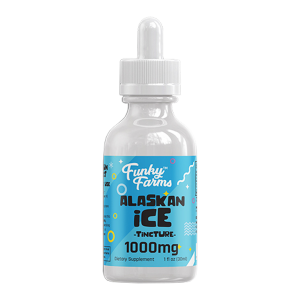 The base is 50/50 VG/PG for smooth vaping if you choose to vape these.